Technology is changing the way customers search for, specify and use color. Chameleon Power, a leader in visualization technologies, offers an advanced Color Harmony Engine that provides color recommendations based on time-tested color science. 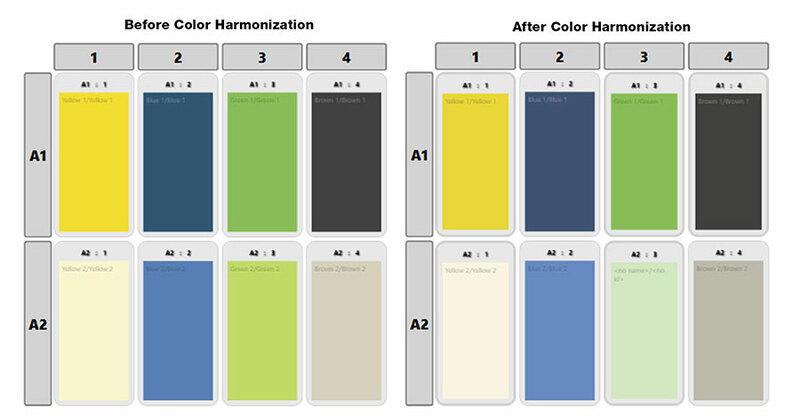 The Color Harmonizing Engine analyzes colors to help determine color choices that are most complementary to the eye. It provides practical color recommendations, simplifying the entire design and color selection process. The engine creates a solution that allows users to fine tune color selection based on physiological response rules. 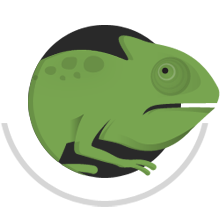 Websites that utilize Chameleon visualizers saw user time on site triple, and sales increases of more than 75%. Chameleon Power color tools sell and specify your products and enhance the sales process. They can also shorten the design cycle and enhance customer satisfaction.